Welcome to TREK education, a not for profit initiative to enhance knowledge translation to the people who need it – health practitioners, patients and the wider public. Our vision: We will make research evidence accessible and implementable to everyone. If you are a health practitioner and want quality education, please join our Facebook group. TREK stands for Translating Research Evidence and Knowledge. 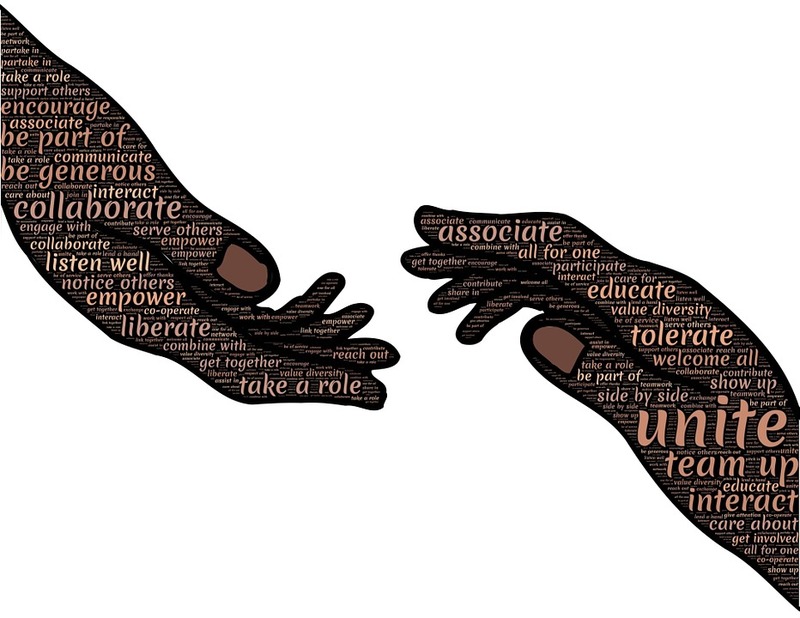 Additionally, the English language definition for TREK is ‘a long and arduous journey’ – making it a very appropriate name for a movement tackling the difficult challenge of knowledge translation. 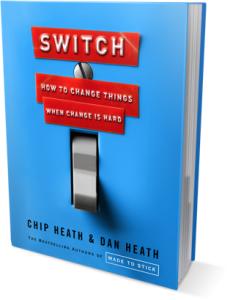 The TREK ethos is based on an engaging analogy proposed in Chip and Dan Heath’s book titled ‘Switch: How to change things when change is hard’. The Heath brothers describe three key considerations when planning how to tackle hard changes – e.g. improving knowledge translation. The analogy is simple. If we want the elephant rider to reach a destination (e.g. improve knowledge of available research evidence), each of these three points must be considered and addressed where appropriate. If we are optimistic, we can suggest that the majority of people know they need to improve their knowledge about best evidence for managing health (point 1). Many people are motivated to do so too (point 2). However, does the current environment (i.e. academic journal articles) provide a path to facilitate this journey (point 3)? Currently, the answer to this has to be a confident no! And this is the role of TREK – improve the environment for knowledge translation.